You have VERY good taste in beers! 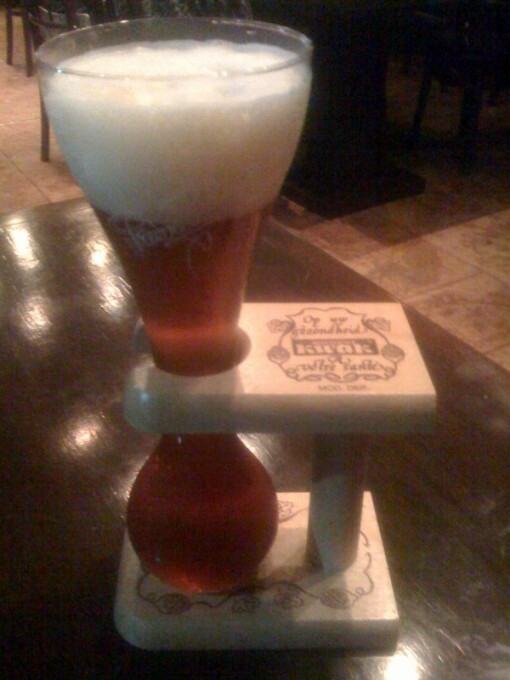 KWAK is a very tastefull beer. It’s my favorite.